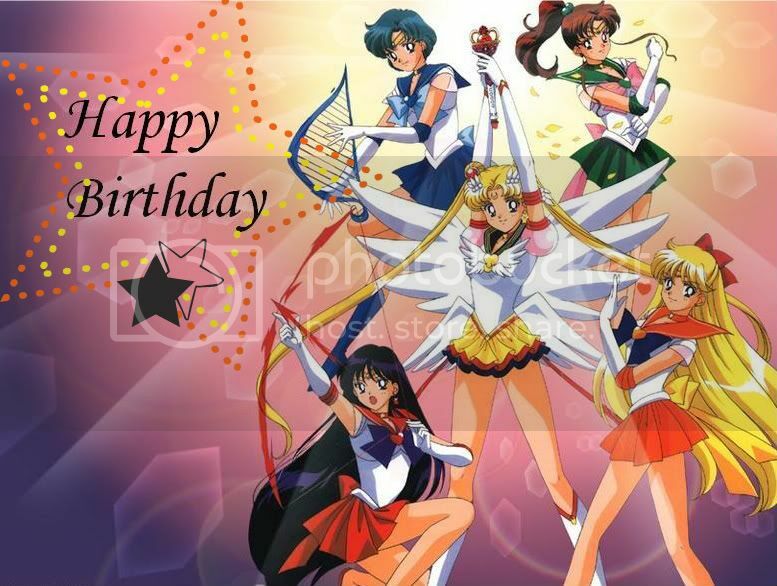 Candi Comics Forums • View topic - Happy Birthday, Starline! Just noticed on your front page that it is your birthday. Hope you are having a great one. Sign up with sas - pass4sure for getting ccnp pdf - braindumps.com testking courses exam and Stanford University. We also provide best Hodges University and Keiser University with guaranteed success. I know it's early but Happy Birthday, Starline!